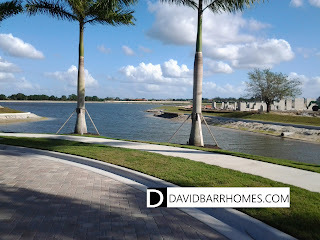 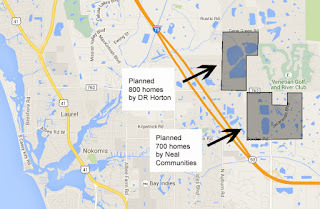 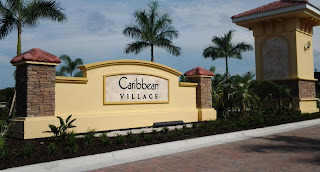 As your Venice FL new homes specialist, I'm seeing a lot of interest in Toscana Isles. 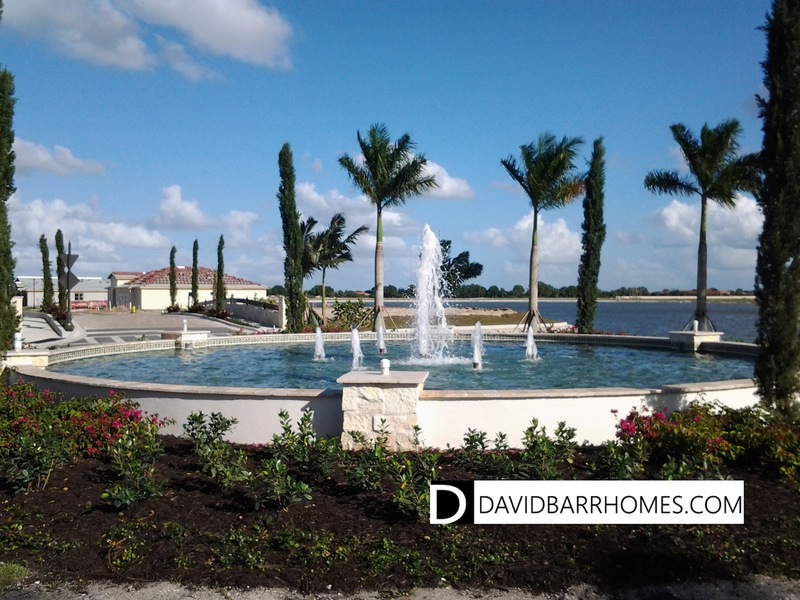 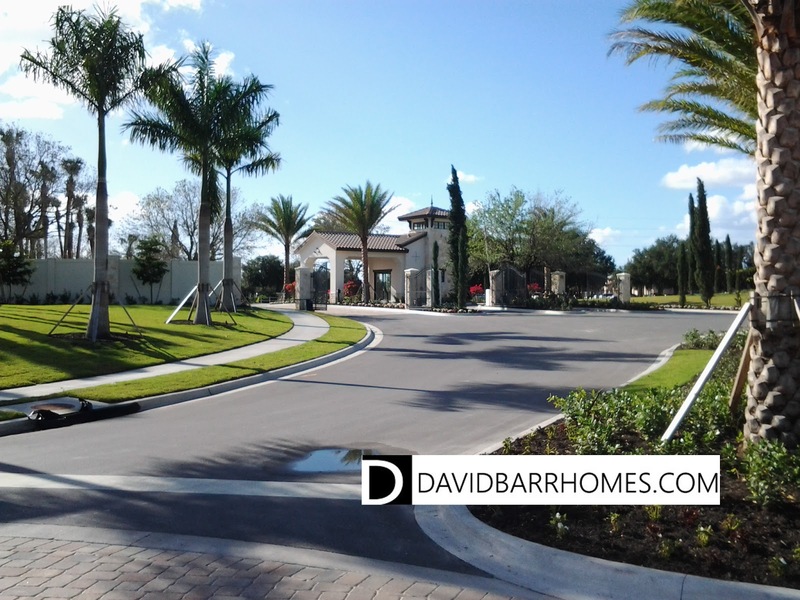 Here are some exclusive photos that will give you an idea of what an exciting community I believe Toscana Isles will become. 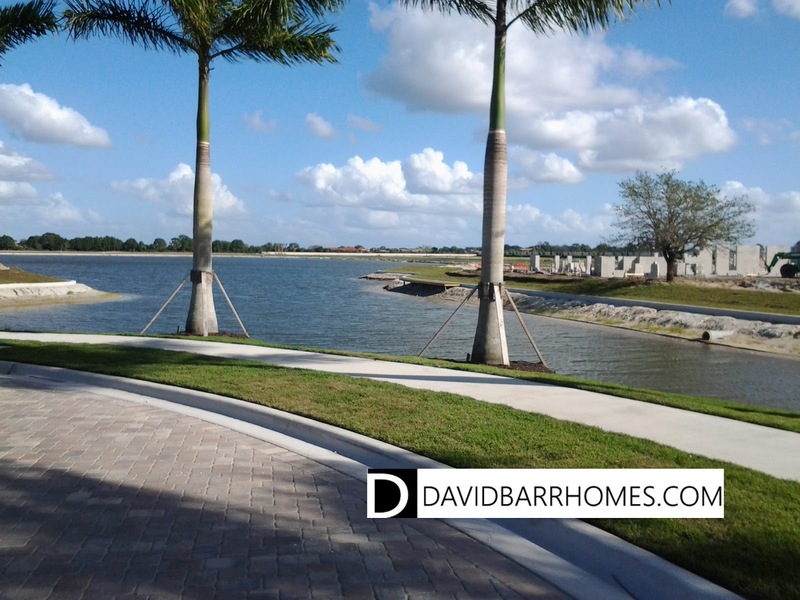 The lake views in particular will be very impressive in Toscana Isles. 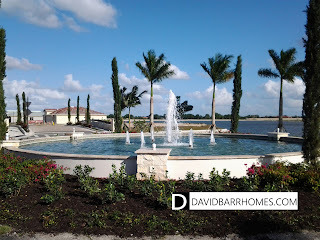 As your Venice FL new homes specialist , I'll keep you updated with the latest updates, photos, and pricing. 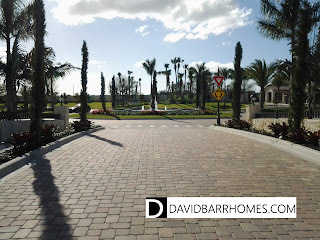 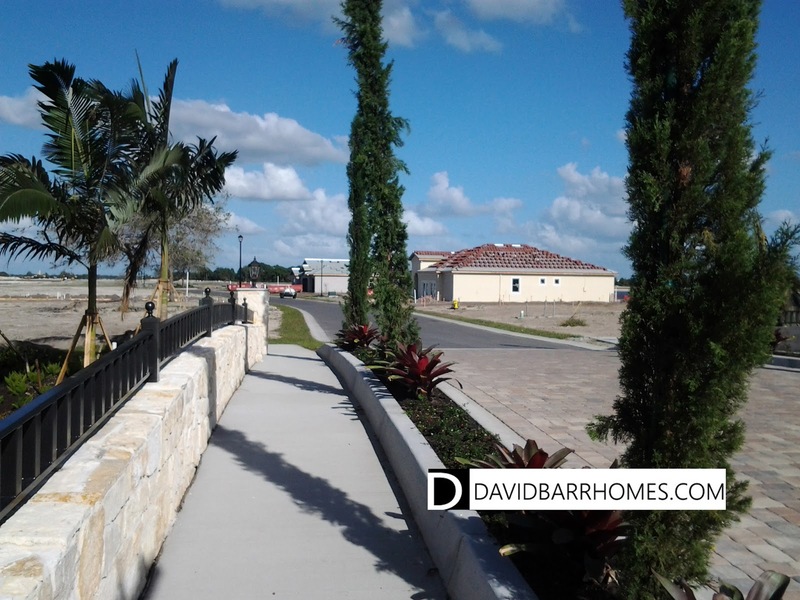 Please contact medavid@davidbarrhomes.com for any questions.